Retail partner Watsons even asked skeptical founders to prepare "millions" of stock. 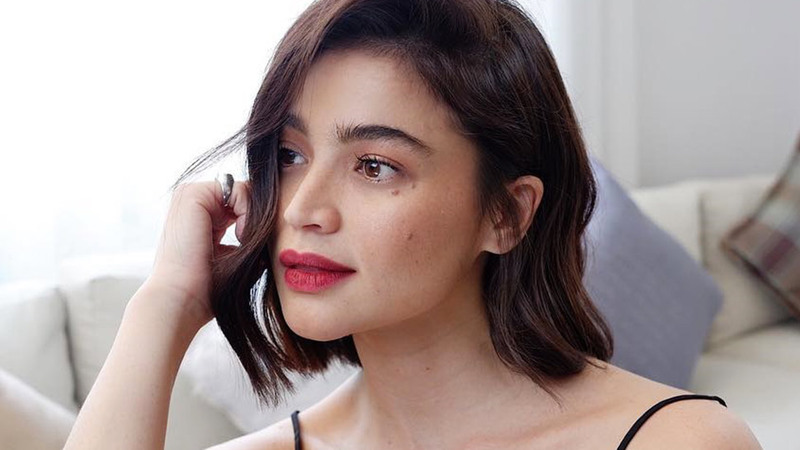 Anne Curtis is well-known as an actress, host, singer and all-around entertainer, but these days, she’s also putting in some time as an entrepreneur. The thirtysomething launched her own beauty line called blk Cosmetics with business partner Jacqe Yuengtian-Gutierrez last September, and based on initial feedback and sales, they’re off to a terrific start. "We’re actually hitting maybe eight times our forecast," Jacqe says. "So it’s doing very, very well. When Watsons asked me to give them a forecast, they were asking for millions and millions (of stock). And I was like, no, that’s impossible, how can a kiosk sell that much? And then lo and behold, their forecast is actually correct. Kami pala yung mali." 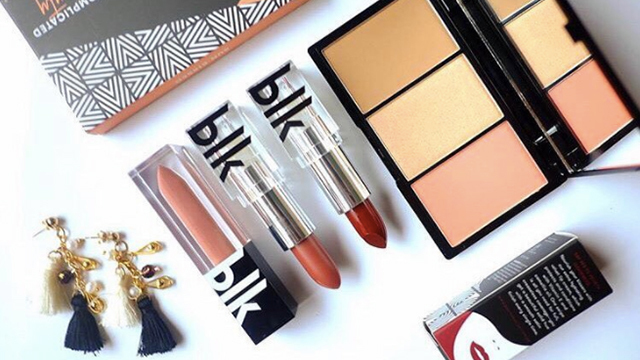 The product line of blk Cosmetics—named after the color black, which Anne says stands for timelessness, elegance and simplicity—is composed of lipsticks, foundations, contour, blush and highlight palettes, eyeliners, brow and pencil duo, and others. It’s a range of "absolute essentials" to achieve the brand’s tagline of "uncomplicated beauty." 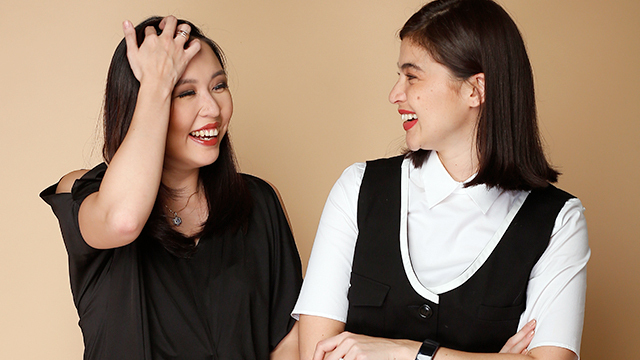 At the time of Entrepreneur Philippines' interview with Anne and Jacqe less than a month after blk was launched, both were ecstatic about the brisk sales of their liquid lipstick and contour palette lines. "When looking for a supplier, we didn’t look at the price, we looked at the quality," Jacqe says. "When we were happy with that, we negotiated. We took a risk. We believe so much in the product, we knew it would sell well. People will repeat and buy your product if it’s good." "It’s always been my biggest dream (to have my own business), particularly for makeup, but I could never do it by myself," she says. "I’ve always been afraid and scared. That’s why I think I was very blessed to meet the right people who know the business already." 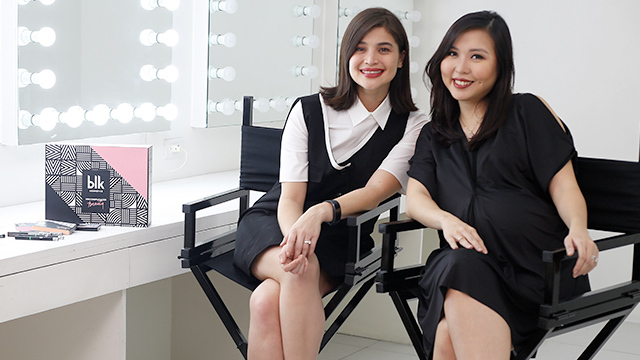 Jacqe is a former regional manager for Unilever and co-founder of cosmetics firm Happy Skin with Rissa Mananquil-Trillo. She and Anne met through common friends Erickson and Roxanne Farillas, founders of fashion brand Plains & Prints, which Anne endorses. After they formed the company, things started happening at a breakneck pace. It helped that, because Anne had been dreaming of the project for years, she already had ideas about everything from how the products would look like, what shades she wanted for the lipstick and foundation, to what products she initially wanted to come out with. Because blk’s thrust was “simple, uncomplicated beauty,” it was important for Anne and Jacqe to be able to offer their products at an affordable price without sacrificing quality. They searched high and low for a good supplier that would be able to offer both and found one in Taiwan. Nothing in blk’s product line costs over Php499. Jacqe explains that the reason they are able to price blk’s products so reasonably is because of volume. “That’s why we had to reorder,” Anne adds. “I was freaking out. But that’s a good problem to have. We’ll see how Christmas goes." It also helped that Anne and Jacqe were able to get Watsons as their main retail channel to distribute blk Cosmetics. The duo couldn’t emphasize enough how important it was for them to be able to partner with the SM-affiliated drugstore and convenience store chain. And as the initial sales report shows, the strategy seems to be paying off. Jacqe says they initially planned to have just 15 stores carrying blk Cosmetics this year, but strong demand is pushing up that target to 35 to 40 stores by the end of 2017. In addition, the products are also available online through the blk website as well as through Zalora. Jacqe says they heard from officials of the e-commerce site that blk was in the top five most popular products on the site throughout all the categories. 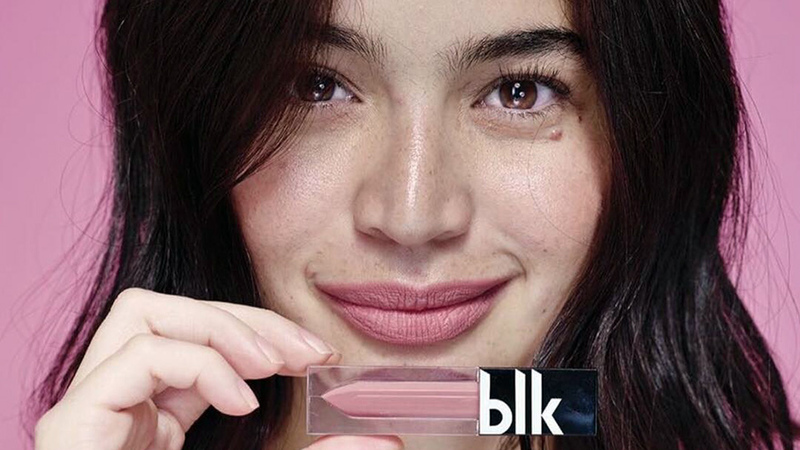 Supported by a legion of local beauty bloggers and influencers, most of whom have had nothing but good words to say about the product, blk Cosmetics is on its way to achieving a status unlike any other in the country today—a successful beauty brand not just endorsed but actually owned by a celebrity. More products are in store for fans who are snapping up the lipsticks and eyeliners from store shelves, but ask Anne what her dream is for her new “baby” and she has a ready answer. “Go international?” she says laughing. “To be in Sephora?” Sephora is an upmarket beauty retail chain that offers makeup, perfumes, skincare and other beauty products. “Our goal is every Filipina should own a blk,” Jacqe adds. This story originally appeared on Entrepreneur.com.ph. Minor edits have been made by the Preview.ph editors. 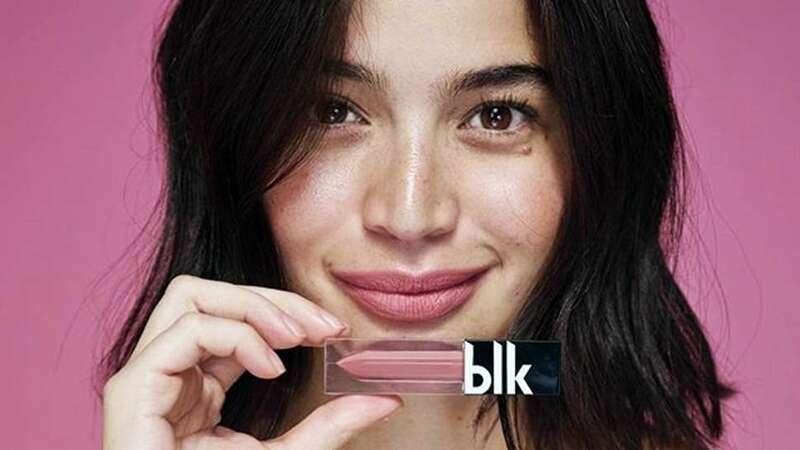 Is Anne Curtis Launching Her Own Makeup Line?